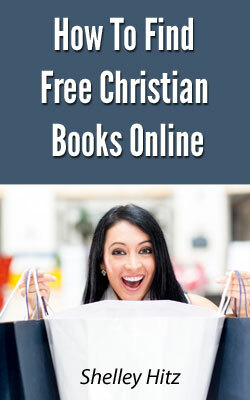 Love getting FREE Christian books online? If so, sign up below to get notified of new Christian book promotions and never miss out. Then, grab a cup of coffee and enjoy reading these free Christian books. Get Even More FREE Christian Books! Get exclusive updates on free book giveaways we host and more! If you love to read, this is the book for you! Short sweet and to the point, this book details several different ways that you can score free books – both eBooks and hard copies. What a treasure this little book is. All the information you need to find free books of every kind! Definitely a keeper.